Professor Chien-Lu Ping was elected a Fellow of the Soil Science Society of America at the SSSA annual meeting in Long Beach, California, Nov. 2-5. Only .3 percent of SSSA members are elected as Fellows. 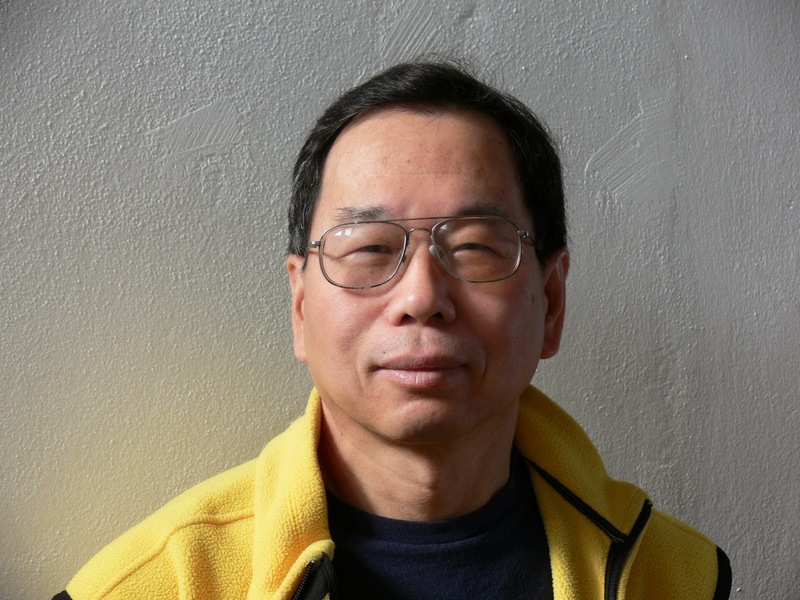 Ping, who has been at the University of Alaska Fairbanks since 1982, earned master's and doctoral degrees at Washington State University. 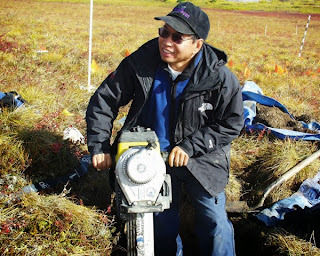 He researches soil genesis and classification of permafrost-affected soils, soil organic carbon dynamics in soils of the arctic and boreal regions and soil climate and its application in land-use interpretation. His work was broadcast nationally in 2008 when he discovered that frozen arctic soil contains nearly twice the greenhouse gas producing organic material as was previously estimated. Chien-Lu Ping in the field.